Baselworld Turns 41 This Year, But How Did the Basel Fair Begin? The Baselworld 2013 watch and jewelry show promises to be the biggest and most impressive to date, with an expanded and remodeled exhibition space designed to highlight the brightest and best of the watch and jewelry industry. But when and how did it begin? The origin of the Basel fair dates back to 1917 and the first Schweizer Mustermesse Basel (MUBA), which means “Swiss Design Fair Basel” in German. 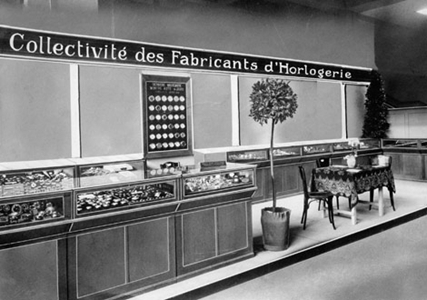 At the time, the show covered several Swiss industry sectors including a section for watches and jewelry. 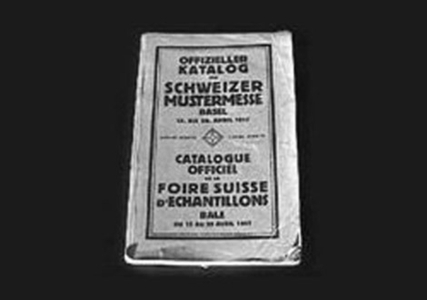 By the mid-1920s MUBA had several watch manufacturers in attendance, but it was not until 1931 that a dedicated pavilion was established at the MUBA for a Schweizer Uhrenmesse, or a Swiss Watch Fair. This remained, more or less, the status quo for four decades as the world navigated its way through immense uncertainty and change. 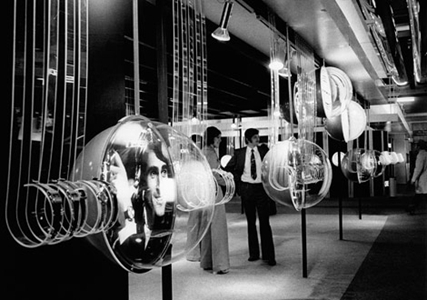 In 1972 a European Watch and Clock Exhibition was held in Basel in conjunction with the Swiss Watch Fair, which gave way to the first Europäische Uhren und Schmuckmesse (EUSM), or the European Watch and Jewellery Show, in 1973. This watershed moment marked the first time that companies from other European countries were invited, namely France, Germany, Great Britain and Italy. A decade later, in 1983, the show was renamed Basel 83 with the numerals denoting the current year. 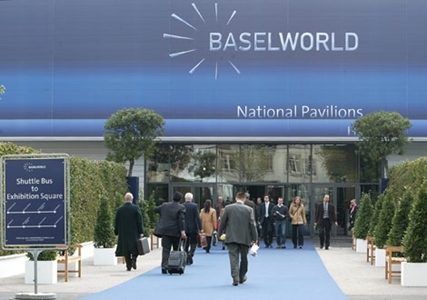 To this day, industry professionals use the jargon “Basel” to refer both to the Baselworld show and to its famous host Basel, Switzerland on the Rhine River. 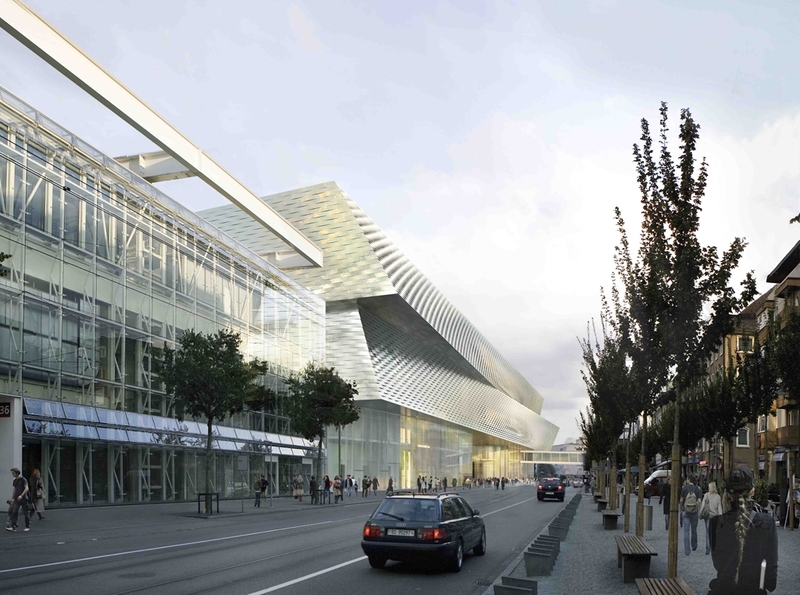 In 1999, a new 387,000 square-foot watch hall opened (today’s Hall 1), designed to accommodate three-story displays; not surprisingly, the number of visitors to the Basel show increased by six percent the very next year. 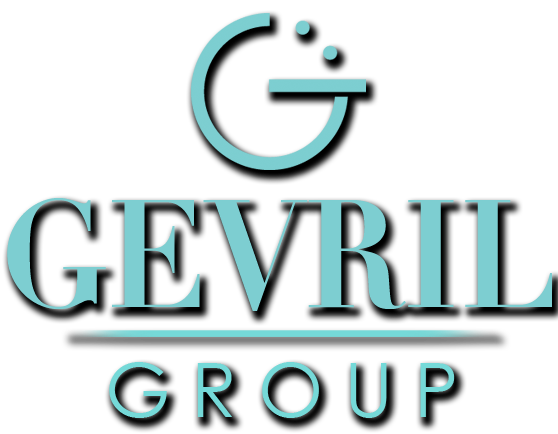 The show was rebranded again in 2003 – Baselworld, The World Watch and Jewellery Show – and took another step toward its current designation as the most important watch and jewelry event of its kind, anywhere. The following year the new Hall of Universe (Hall 6) was completed, growing the show’s exhibition space and attracting more than 89,000 visitors. 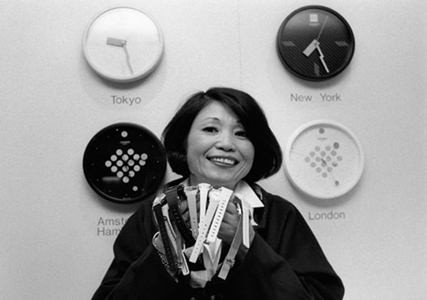 Attendance broke the 100,000 mark for the first time in 2007 – if Baselworld was somehow not on the calendar of “must attend” industry events the year prior, it most certainly was after 2007. In 2013, ten years after the last rebranding, Baselworld is more popular than ever with more than 100,000 people from more than 100 countries attending annually. But this year also marks the end of an era: part of the modernization project includes significant changes around the Messeplatz, the popular outdoor exhibition square outside of Hall 1. 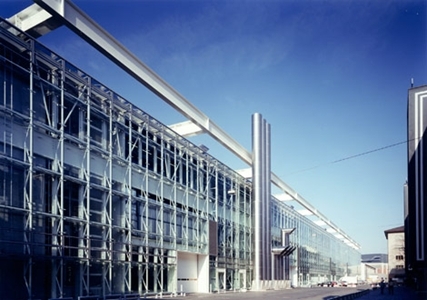 Show organizers spent approximately $450 million U.S. dollars to modernize the facilities, and the expansion seems necessary if Baselworld is to maintain its reputation and accommodate future growth. 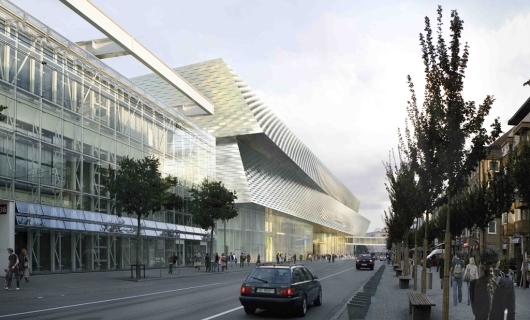 Expectations will be high come the opening of Baselworld 2013 on April 25, but there is little reason to think they will be met with anything but amazement. 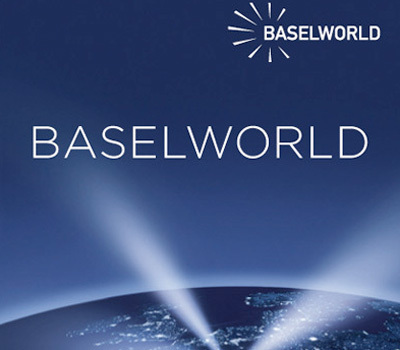 The future of Baselworld – The World Watch and Jewellery Show – is bright indeed.